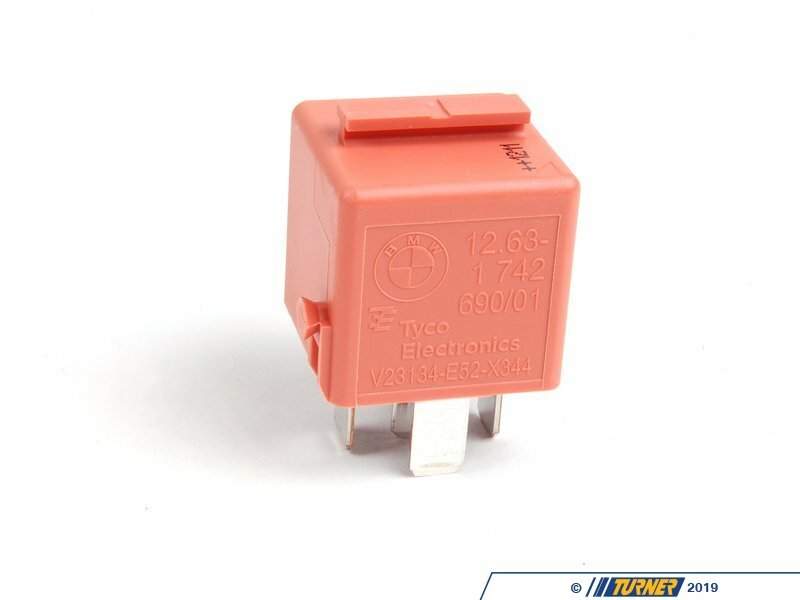 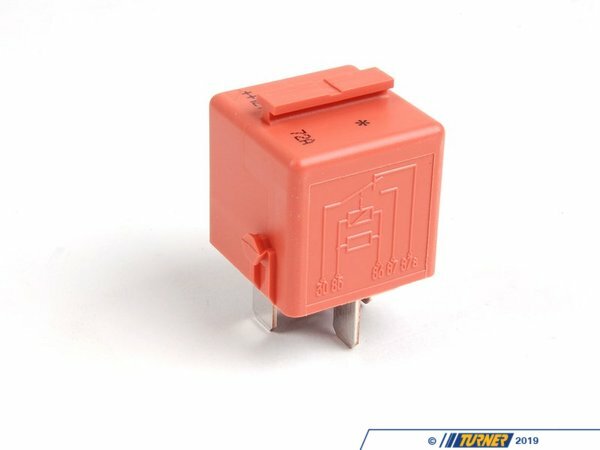 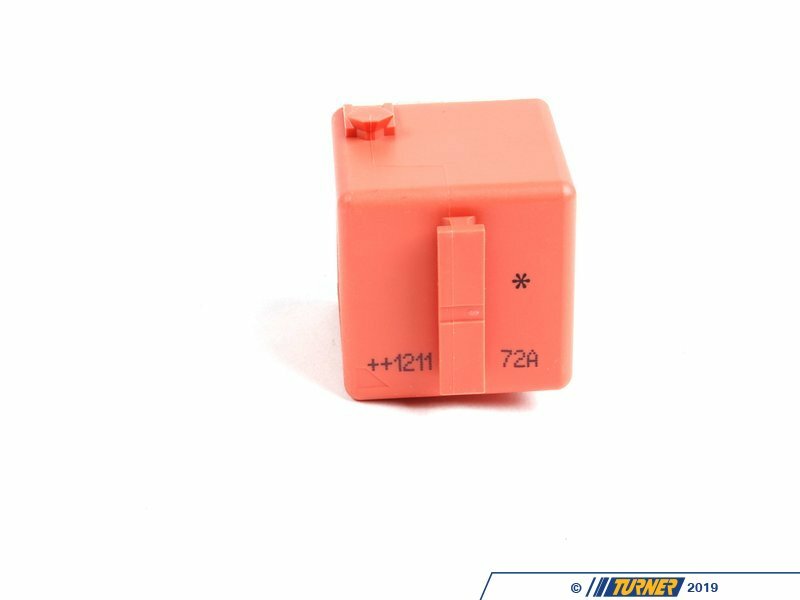 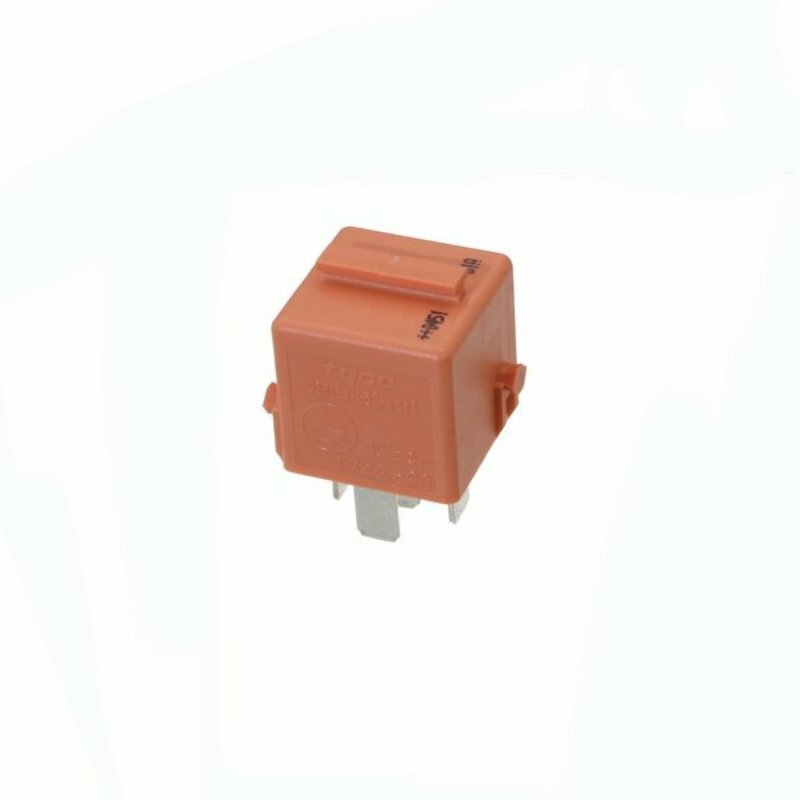 This relay is used for the SMG system on the E46 M3 and various applications including secondary air systems on other BMW's. 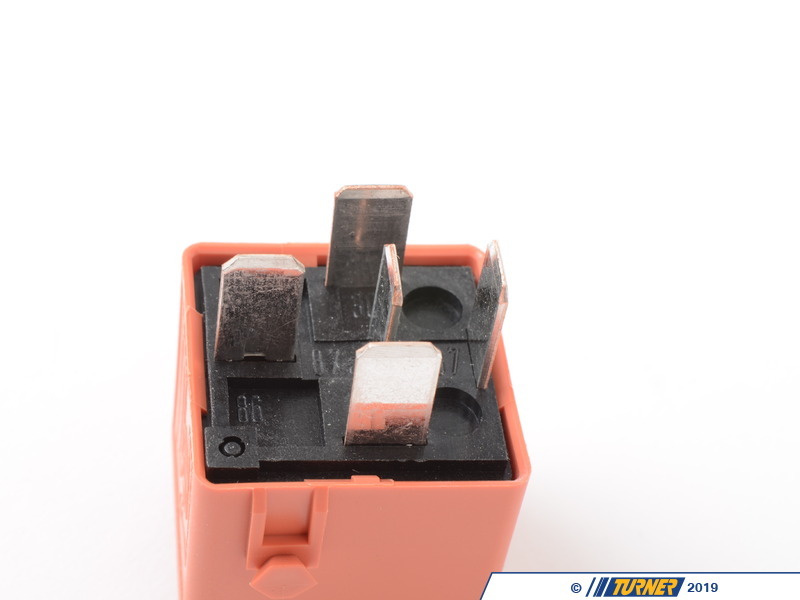 If you find that your SMG-equipped E46 M3 is not starting, this is one of the first places to check as it controls power to the hydraulic unit (the car will not start without hydraulics). 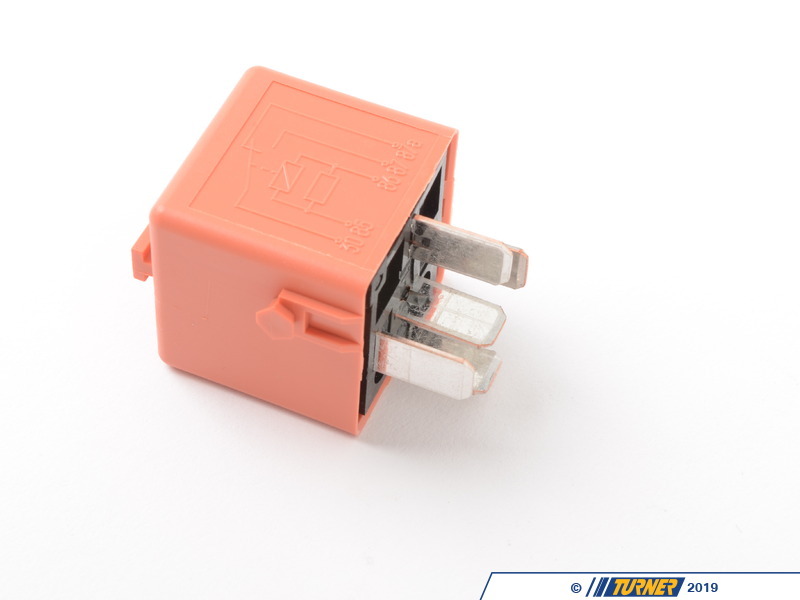 Buy one to fix the issue and buy a second so you're not stranded in the future!! 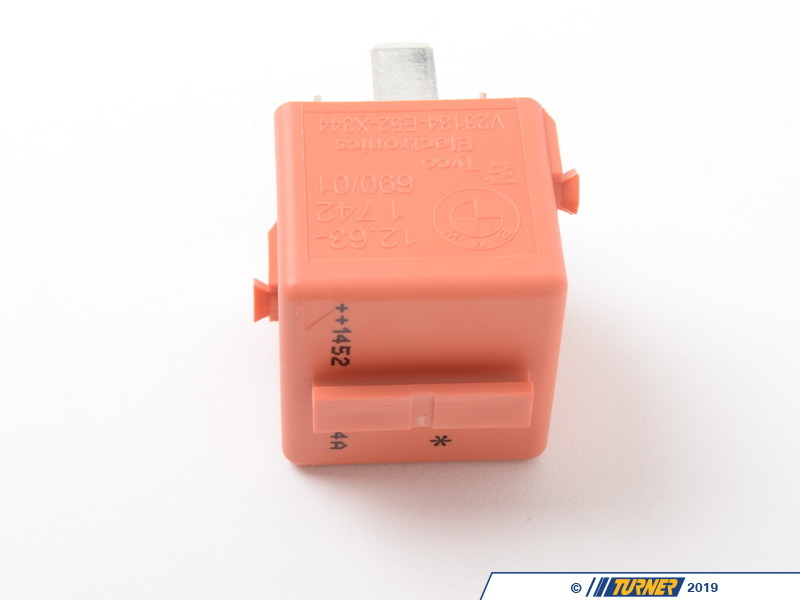 You may also want to pick up the green fuel system relay as a spare too (see below).